Chef Dwayne and many volunteers honored the memory of St. Joseph. 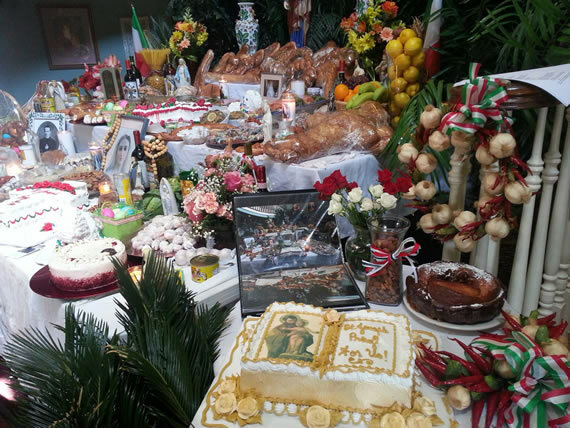 St. Francis Villa is well known for our beautiful altars on St. Joseph’s Day. Stop by next year for a fava bean.